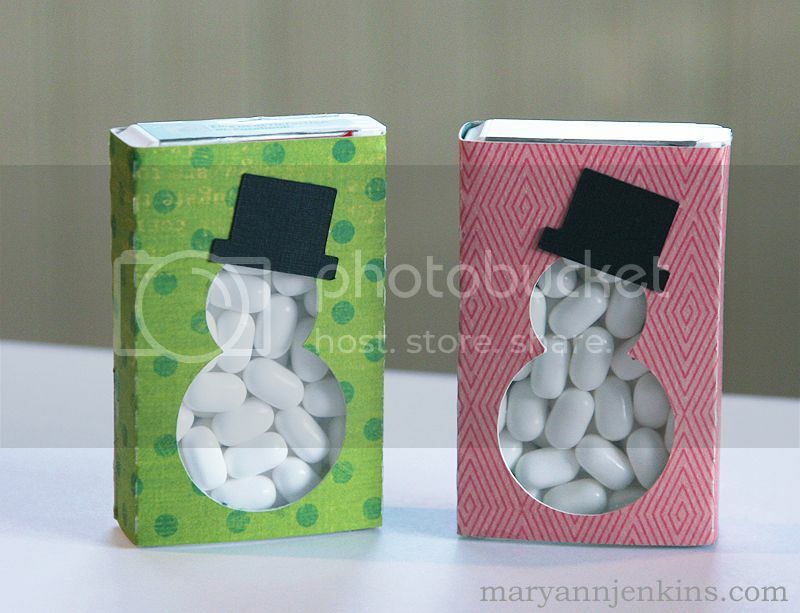 i rock paper and scissors: Tic Tac Snowmen! Glad you are fixed...and lol to the typepad threat!! :) I loveeeeeeee these little boxes....so cute!!! What a fun project Mary Ann!! Love this idea! I saw these and am making a bunch of them for a guy at work who is addicted to Tic Tacs. He goes through at least a box a day. Oh, goodness. Completely adorable. Love these! Ayiee, your issue with blogger scares me though! These are too stinkin' cute! Glad the blogger situation has been fixed! These are ADORABLE, Mary Ann!! These are so stinkin adorable. I saw those on the Silhouette site but I love them here more! I'm glad you are back! I am always inspired by your blog.